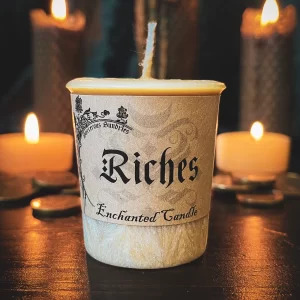 Let the all natural aroma of beeswax and infused herbal oils take your magic to a higher level. 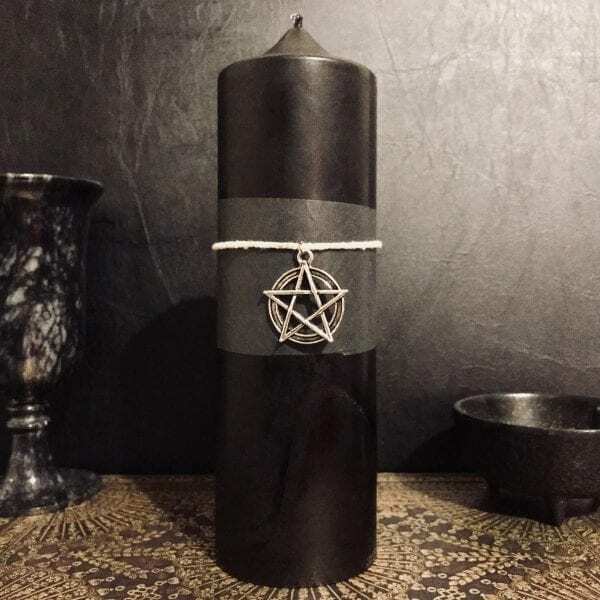 This altar pillar contains powerful magical herbs and all four elements, making it the perfect tool for your bewitching work. 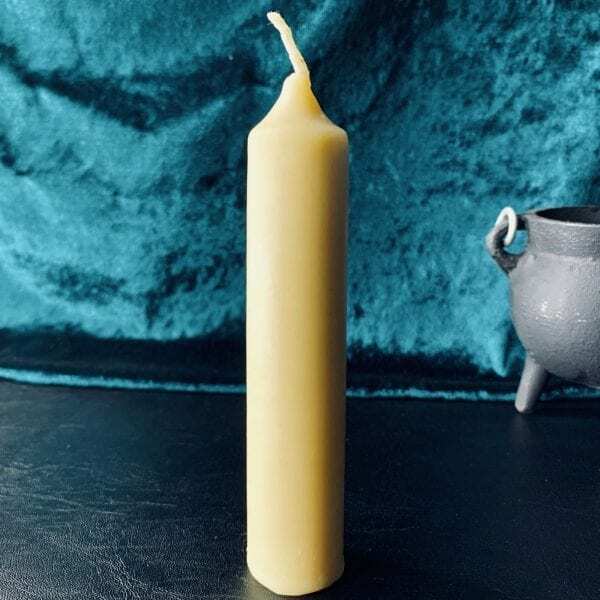 You can use this infused herbal beeswax candle in place of any other candle colour, the perfect all round candle! 100% Naatural Local Beeswax, Garden Herbs and Oil. 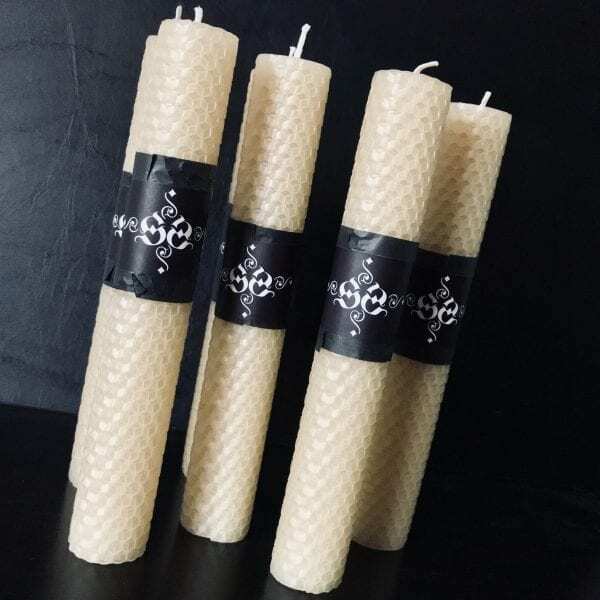 These candles are handmade with local beeswax and may have minor blemishes or slight colour change.